Vancouver, British Columbia--(Newsfile Corp. - July 9, 2018) - Blox, Inc. (OTCQB: BLXX), ("Blox" or the "Company") is pleased to announce that a new drilling target has been defined by a 2.5km long Gold in Soil anomaly, at its Mansounia Gold Project, located in the highly prospective Siguiri Basin region of Eastern Guinea. The new drilling target has been defined after an extensive database compilation and exploration targeting exercise undertaken by Sahara Natural Resources on the historical data held by Blox in the region. Sahara is the largest exploration services group in West Africa with 200 geoscientists operating between Burkina Faso, Ghana, Cote D'Ivoire, Mali, Senegal, Mauritania and Guinea. 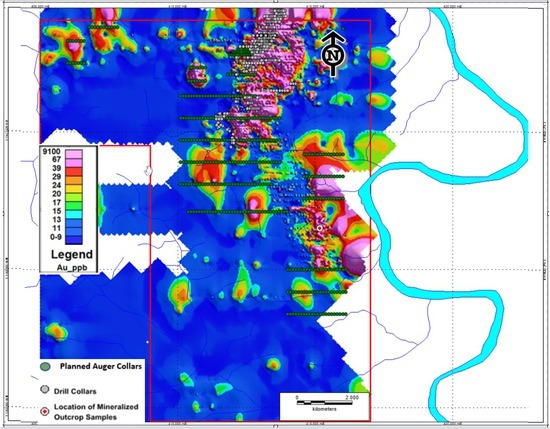 Sahara have defined a Gold in Soil geochemical anomaly over approximately a 2.5km strike. The anomaly is open and untested to the North and South. This area has never been drilled and represents an exciting target approximately 5km south of the main resource of Mansounia. The Mansounia Gold Project resource is located approximately 4km south of the Kiniero mine, which has a CIL plant currently in care and maintenance. The Kiniero mine produced 288K ounces of gold in its first six-years of operation. The Mansounia Gold Project hosts similar geology and mineralisation to the Kiniero property. Early indications show that Mansounia also demonstrates similar mineralogy to both Siguiri and Lefa, which lie further to the north. AngloGold Ashanti operates the mine at Siguiri and processes 30,000 tonnes per day with a resource of 6.4Moz. Nordgold operate the mine at Lefa, which produced 208koz of gold in 2017, with resources in excess of 4.3Moz. 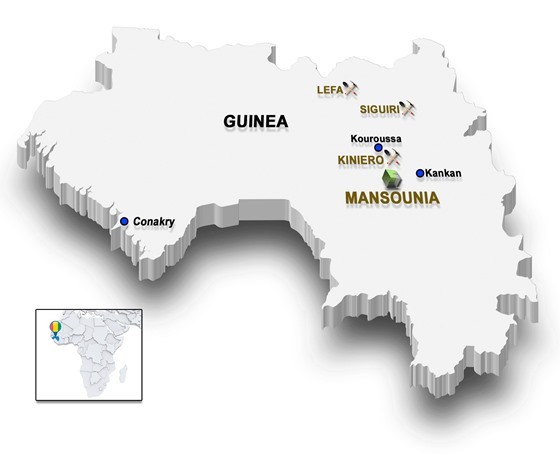 Figure 1: The Mansounia Gold Project lies within Guinea's highly prospective Siguiri Basin. Blox has commenced follow-up work in the new target area and, with the assistance of Sahara Natural Resources, has designed a thorough auger drilling plan in conjunction with regolith mapping to aid in the delineation of potential mineralization 5km south-east of the current existing resource. Field activities will also include trenching and pitting across the area of anomalous soil and outcrop samples. Some extensional drilling to the south west of the existing resource will also be conducted. As Blox is currently moving towards a mining license at the Mansounia Gold Project, the auger drilling will also be used to sterilise a portion of the concession for feasibility work. Reverse Circulation and Diamond Drilling will be carried out in the coming months if positive results are returned from the current auger drilling and trenching program. 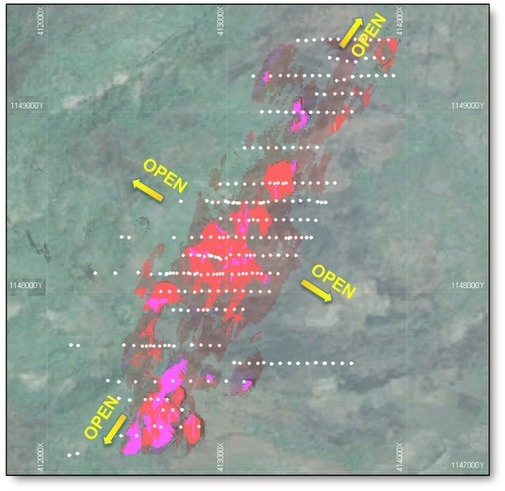 Figure 2 illustrates the Mansounia Gold in Soil anomaly, showing the location of Gold in Soil anomalies and planned Auger Geochemical drilling that is currently underway. Figure 2: Mansounia Gold Project — planned auger drilling program, historical drill collars and previously sampled mineralized outcrops. The Niandan river is shown to the right. Blox is targeting 3-million ounces at Mansounia in the medium term. The auger drilling and trenching program will explore as yet untested areas of the property, starting with the newly identified 2.5km strike to the south east. In addition, some extensional auger drilling will be done to the south west of the existing resource to determine whether the main Mansounia resource continues further along the line of its orientation or not. If successful, this drilling will pave the way for subsequent Reverse Circulation and Diamond Drilling to further explore the hard rock potential under the existing 1.29Moz Au resource which has already been identified as open at depth. By potentially extending both the depth and width of the current resource as well as possibly identifying new anomalies on the property and acquiring proximal properties, Blox aims to build its Mansounia Gold Project into a multi-million-ounce, world-class resource. Figure 3: The Mansounia deposit is open along strike to the north and south and up dip and down dip to the west and east. Figure 4: Significantly, fresh rock mineralisation has been intersected and as of this time remains undeveloped. Primary hard rock mineralised veins open at depth with very little drilling to date. I am very pleased to have such an experienced and enthusiastic team working on our Mansounia Gold Project. The addition of Sahara Natural Resources to that team has brought a great deal of local knowledge to the table as they have drilled over 3-million meters in West Africa and worked on most major gold discoveries and mine operations across West Africa. We have set the bar high as to our expectations from the project but with a systematic and staged approach to both our short-term exploration targets and our long-term goals, I am confident that Blox can expand its resources in Guinea. Forward Looking Statement Disclaimer. This press release may present "forward-looking statements" within the meaning of applicable securities legislation that involve inherent risks and uncertainties. Forward-looking statements include, but are not limited to, statements with respect to the commencement of an auger drilling program and related activities, the receipt of a mining license on the project, the commencement of any RC or diamond drilling programs and any results therefrom, and the economic re-assessment of our assets in Guinea and Ghana, the discovery of additional resources on those concessions, specific resource goals or targets or potentially moving into production in the medium to long term. Generally, these forward-looking statements can be identified by the use of forward looking terminology such as "plans", "expects" or "does not expect", "is expected", budget", "scheduled", "estimates", "forecasts", "intends", "anticipates" or "does not anticipate", or "believes", or variations of such words and phrases or state that certain actions, events or results "may", "could", "would", "might" or "will be taken", "occur" or "be achieved". Forward-looking statements are subject to known and unknown risks, uncertainties and other factors that may cause the actual results, level of activity, performance or achievements of Blox, Inc. or the combined company to be materially different from those expressed or implied by such forward looking statements, including but not limited to: risks related to international operations, risks related to the integration of acquisitions; risks related to joint venture operations; actual results of current exploration activities; actual results of current or future reclamation activities; conclusions of economic evaluations; changes in project parameters as plans continue to be refined; future prices of gold and other minerals and metals; possible variations in ore reserves, grade or recovery rates; failure of equipment or processes to operate as anticipated; accidents, labour disputes and other risks of the mining industry; and delays in obtaining governmental approvals or financing or in the completion of development or construction activities. Although the management and officers of Blox, Inc. believe that the expectations reflected in such forward- looking statements are based upon reasonable assumptions and have attempted to identify important factors that could cause actual results to differ materially from those contained in forward-looking statements, there may be other factors that cause results not to be as anticipated, estimated or intended. There can be no assurance that such statements will prove to be accurate, as actual results and future events could differ materially from those anticipated in such statements. Accordingly, readers should not place undue reliance on forward-looking statements. Blox Inc. does not undertake to update any forward-looking statements that are incorporated by reference herein, except in accordance with applicable securities laws. The information in this report that relates to the Exploration Results, Mineral Resources and Ore Reserves is based on information compiled by Daniel Amoakoh, who is a member of the American Institute of Professional Geologists and the Society for Mining, Metallurgy and Exploration. Daniel Amoakoh has more than 5-years' experience relevant to the style of mineralization and type of deposits under consideration and to the activity being undertaken to qualify as a Qualified Person as defined by the NI43-101 instrument. Daniel Amoakoh is a full-time consulting geologist of Blox, Inc. Mr. Amoakoh holds stocks in Blox, Inc. and consents to the inclusion of information in this report, based in the form and context in which it appears. Aspects pertaining to historical Mineral Resource Estimates on Northern Mansounia were prepared and first disclosed under the JORC Code 2004 by Runge Consultants 2009. Runge also prepared Mineral Resource Estimates for Southern Mansounia in 2012. Except where noted, it has not been updated since to comply with the JORC Code 2012 on the basis that the information has not materially changed since it was last reported.